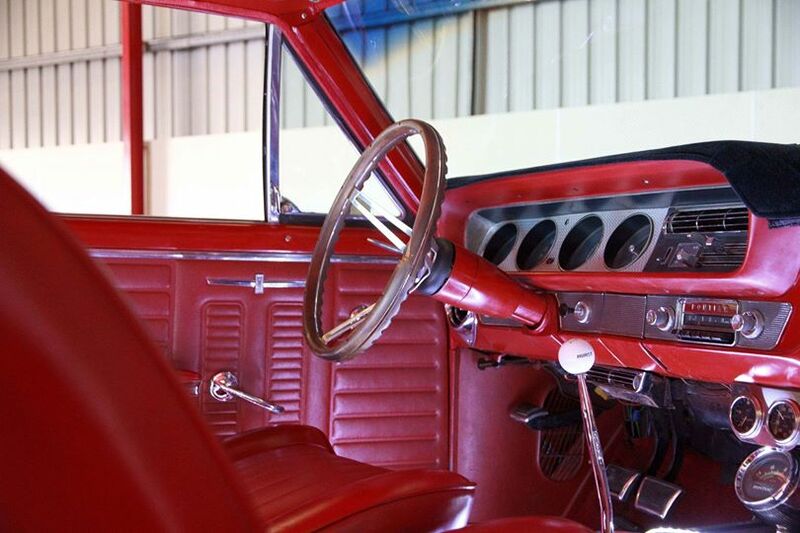 Martin from the Gold Coast has purchased his own bit of muscle car history...our 1964 Pontiac GTO. 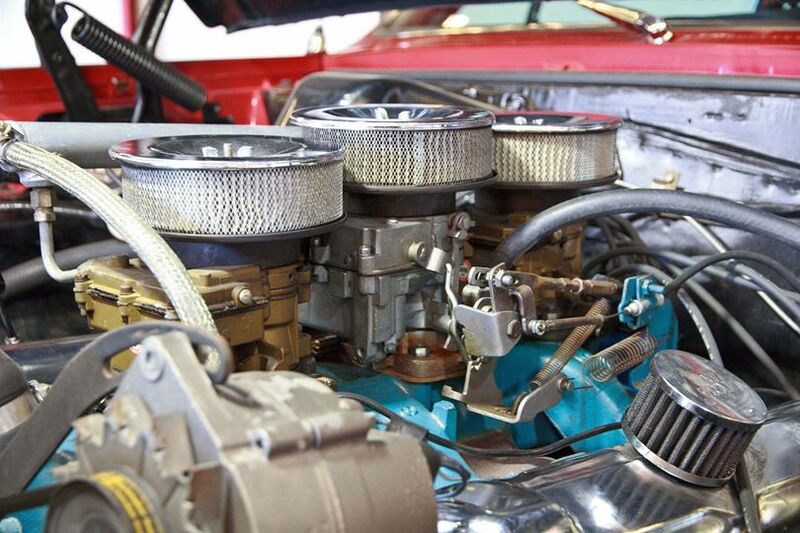 The '64 GTO is considered by those in the know as the first true muscle car. However, every time I say this I seem to start an argument!